Let your pencil dance! 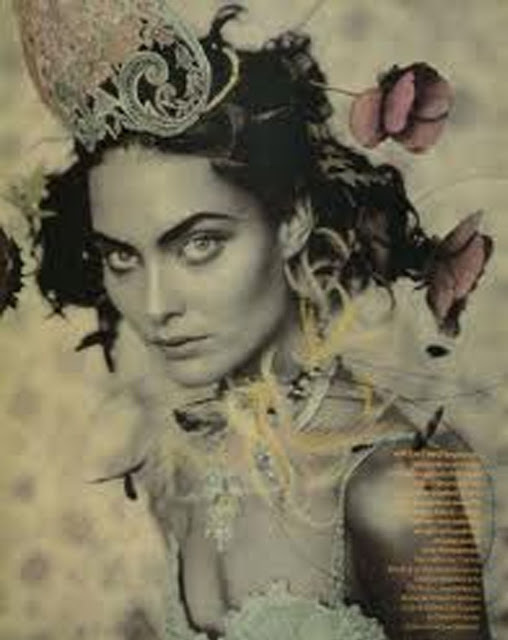 : Paolo Roversi - a genius photographer! I didn't realise that one of my all time favourite photographers has had an exhibition in London at the Wapping Project since February (link here). It's on until this weekend but unfortunately there's no chance I'll get down there before it ends! I have the picture above in my spare room. I was lucky to see one of his exhibitions a few years ago but I would love to see his more recent work. There's something about black and white photography & the use of striking female models that I just adore!